While this past weekend was filled with a birthday party and visiting the family, Monday was a day to focus on Patriotic explorations. were milling about in period costumes. 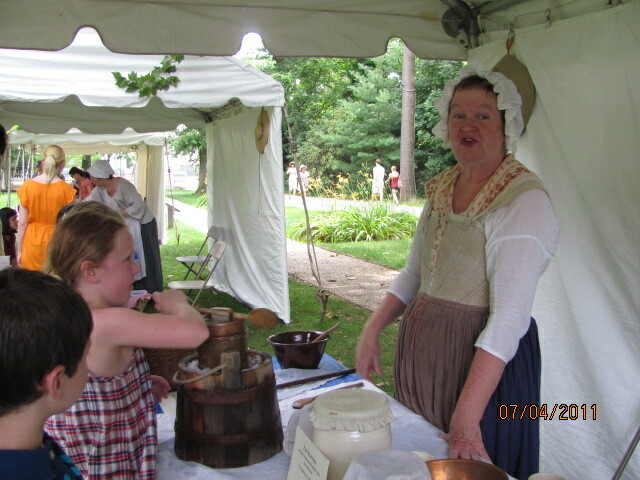 You could run into “George Washington” and have a chat , and “Molly Pitcher”. 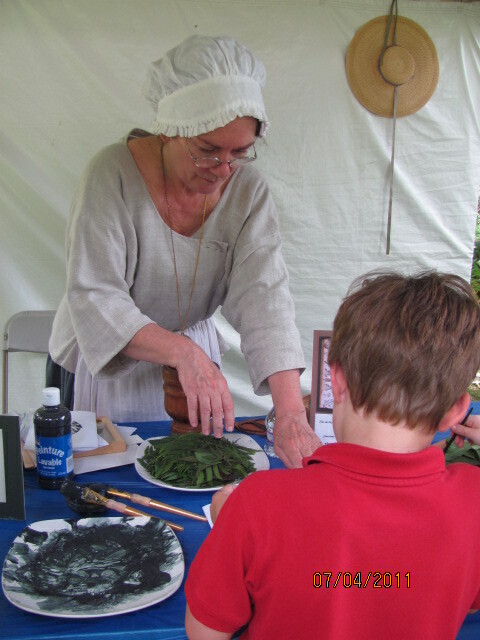 There were display tents set up representing Early Domestic arts including leaf print making, 18th century games, 18th century ice cream making, and spices of the same period- we used our olfactory sense to sample mace, and other unheard of spices in today’s times. 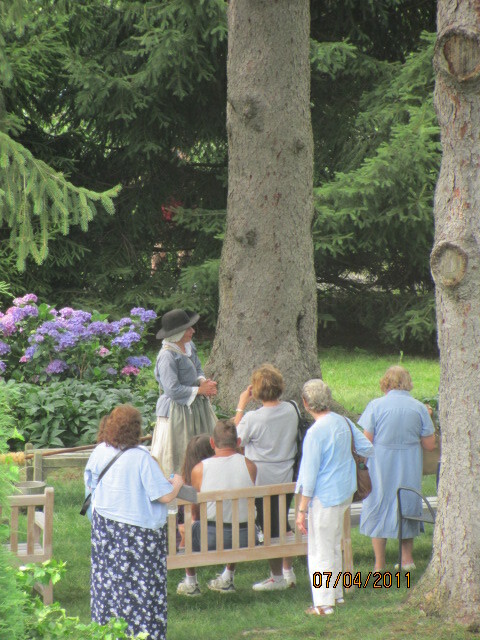 a patriotoc lecture on Molly Pitcher, and the lives of the women who "belonged to the army " during the American Revolution. 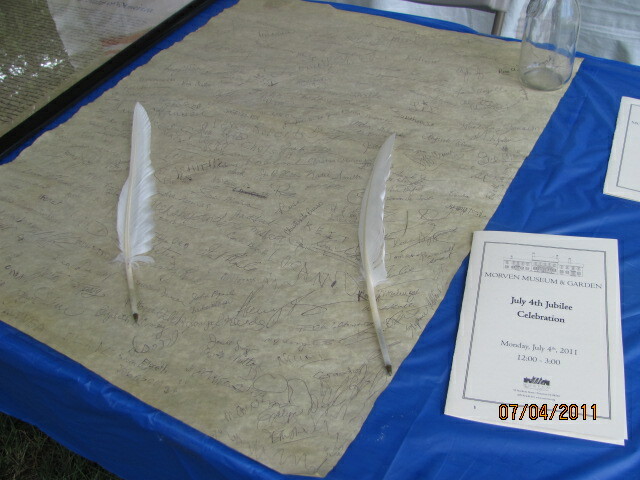 during the Jubilee, you sign the Declaration of Independence. Everyone could hold a feather pen and “sign the Declaration of Independence; not the real one, of course. 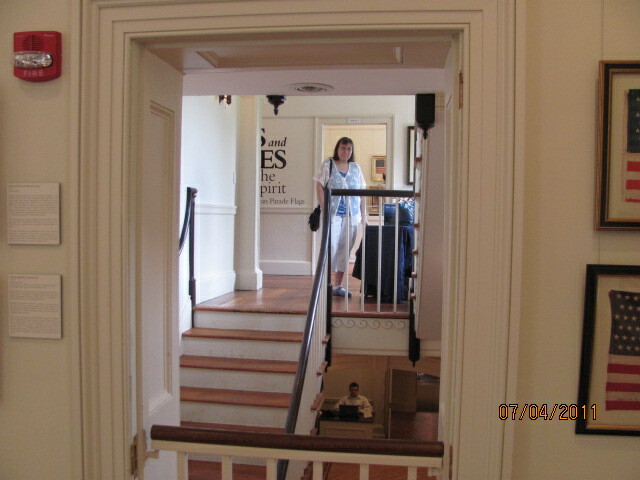 Inside the Morven house, we went to the second floor to explore the current exhibit called “the Stars and Stripes, Fabric of the American Spirit” . 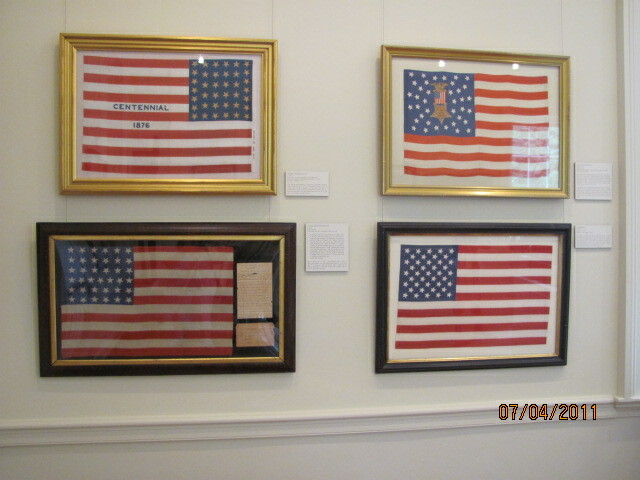 This was from the Pearce collection of the American Parade Flags. 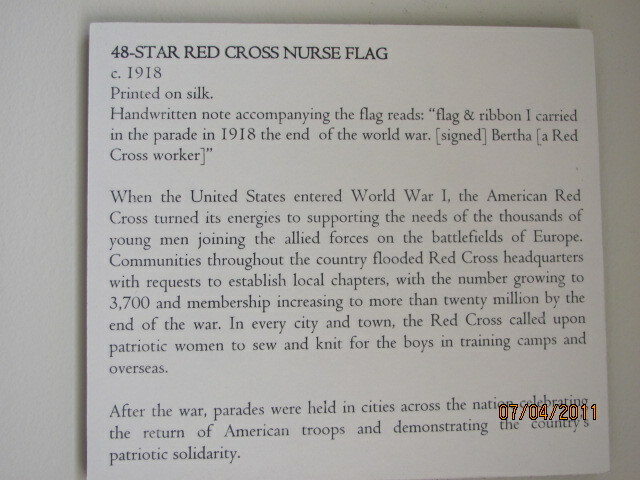 There was a time when our ancestors used to write on our American flag. 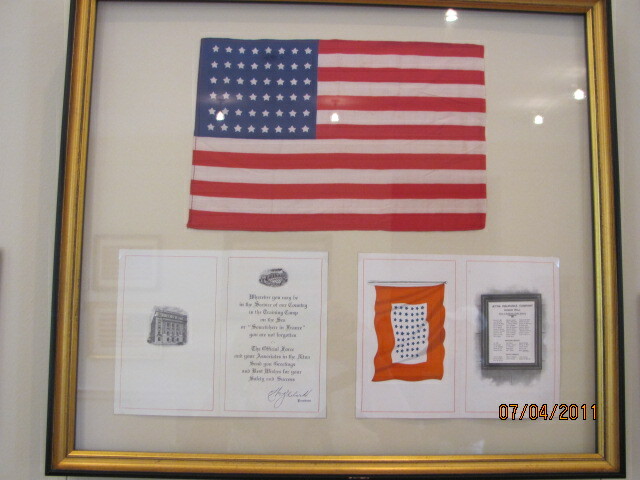 Here, you could trace the history of our national emblem from it’s beginnings in 1777 into the twentieth century. 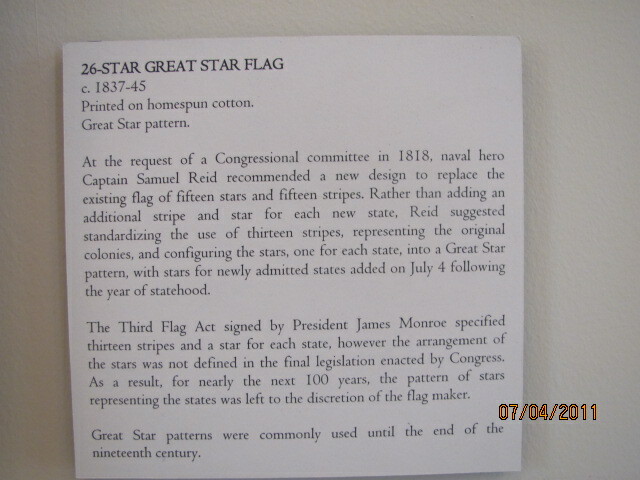 The arrangement of the stars on the American flag was not defined for almost 100 years! The first official Columbus day- 1892 marks the 400th anniversary of the discovery of America. If you’ve got a three-day week-end off, then Virginia is the place to visit. You’ll find a list of events in celebration of George Washington’s birthday. If you can’t make the trip to Virginia, why don’t you cook up some Hoe cakes in your own kitchen , on an iron griddle for the best taste. Recipes for “Hoe cakes” are at the bottom of this post. ALEXANDRIA, VA. – George Washington’s hometown has never been short on celebrations honoring the birthday of its first president. Hoecakes swimming in butter at Mount Vernon? Check. A Massive parade in Old Town? Check. The nation’s first president will be honored on the 279th anniversary of his birth with a parade in his hometown of Alexandria on Monday, February 21 from 1 to 3 p.m. in Old Town. The George Washington Birthday Parade, the largest and oldest in the country celebrating this Founding Father, will wind its way through the historic streets of Old Town where Washington lived, worshiped and conducted business. Annually the parade includes thousands of participants including historical, community and youth groups, bands, horses and canines. Spectators line the brick sidewalks along the one-mile parade route. 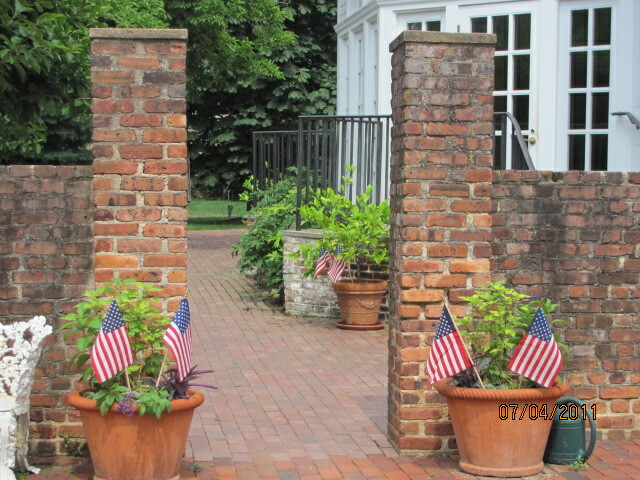 Events throughout the weekend in Alexandria will celebrate Washington’s legacy with an historic reenactment at Fort Ward Park, the Birthnight Banquet & Ball at Gadsby’s Tavern, a 10-K race, the first ever one-mile race just before the parade, plus free admission to historic sites on parade day. 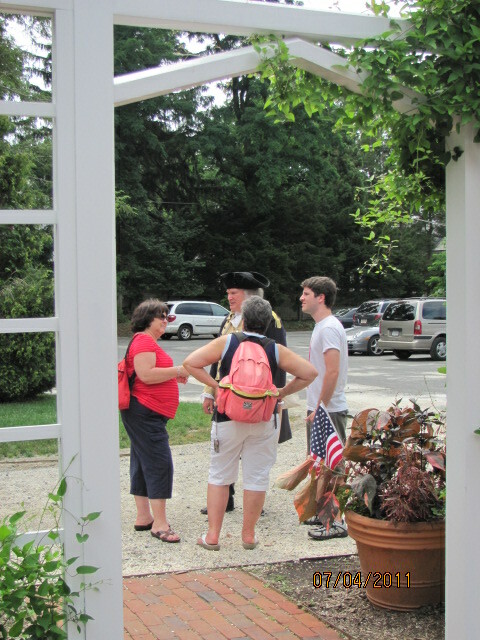 Historic Mount Vernon presents a Surprise Birthday Party for General Washington daily through the weekend. 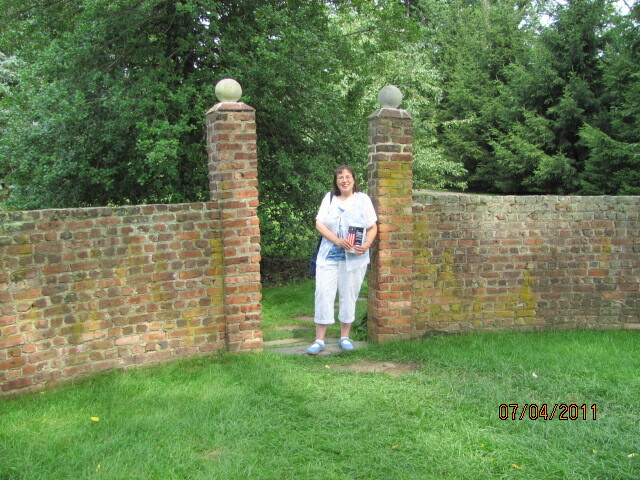 George Washington’s Mount Vernon Estate and Gardens, 3200 Mount Vernon Memorial Hwy. Celebrate George Washington’s birthday by joining the General for breakfast as he enjoys his favorite morning meal, “hoecakes swimming in butter and honey,” cooked over an open fire (while supplies last). Pull up a hay bale and chat with the Father of Our Country about politics, farming, the Revolutionary War, and life in the 18th century. 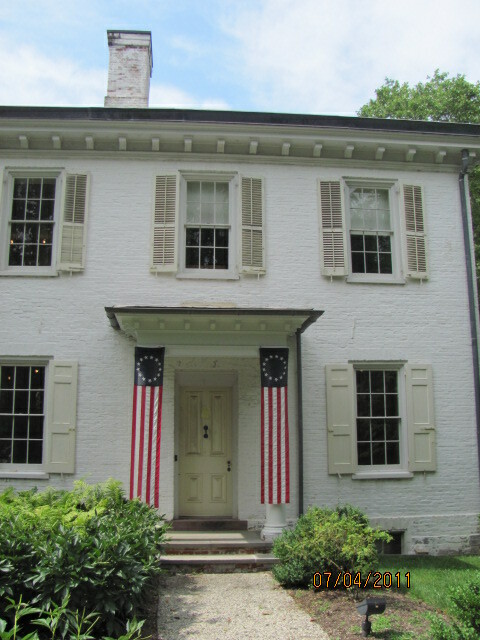 Following the breakfast sampling, families can participate in a “Surprise Birthday Party” for General Washington that includes rousing birthday cheers and a serenade, patriotic music and more. Alexandria restaurants are creating unique menu items featuring cherries in celebration of one of the most cherished legends surrounding George Washington. Each restaurant will develop its own cherry cocktail, appetizer, entrée, or dessert. Try them all and vote for your favorite. Winners are given special recognition at the George Washington Birthday Parade. Participating restaurants include Dishes of India, Fontaine Caffe and Creperie, Food Matters, Hank’s Oyster Bar, King Street Blues Old Town, Murphy’s Irish Pub, Pizzaiolo Café, Ramparts, Seagar’s Restaurant (Hilton Old Town), Shooter McGee’s, St. Elmo’s Coffee Pub, Tempo and The Light Horse. Hoe cakes are similar to pancakes but prepared with cornmeal instead. Put the tea kettle on to boil. In a large bowl combine the corn meal and salt. When the water boils, measure it in a metal or tempered-glass measuring cup. Pour the boiling water over the cornmeal and stir it up. The cornmeal will swell up, absorbing the water, and making a very thick mash. Heat some oil in a large skillet over medium high heat. You can use as little as two tablespoon of oil per panful, but it is a little easier to use 4 or 5 tablespoons of oil for each panful. Use your waistline and frying skill as the final judge. Now scoop up a little of the cornmeal mush (about 1/4-cup) and shape it into a patty. It will still be warm from the boiling water, so be careful not to burn yourself. You can let it cool down some more first if you like. Plop the patty into the hot fat, and get it to frying. Make some more, until you have a whole pan full. I usually cook about 4 or 5 at a time. When the underside is crispy brown, turn them and cook the other side. 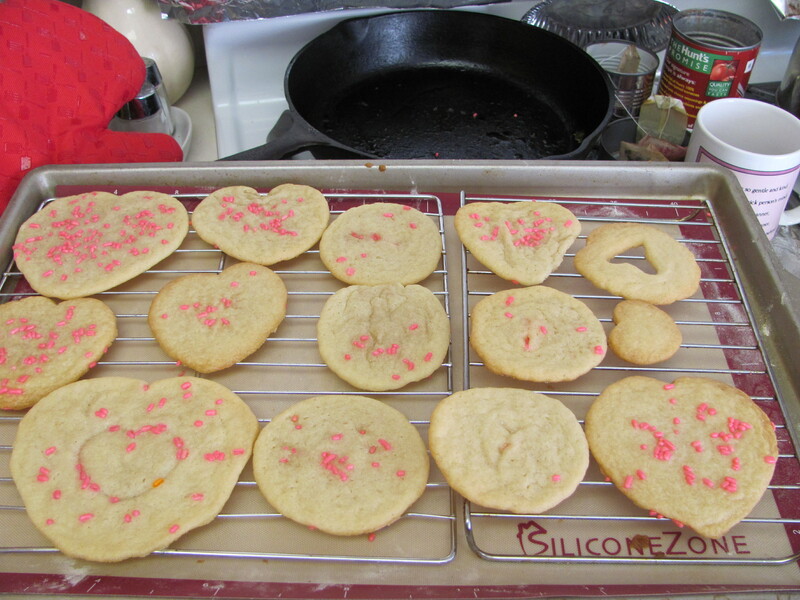 When both sides are crispy and brown, transfer them to a plate to keep warm, and start another batch. This recipe makes about 12 hoe cakes. Originally, Native Americans cooked these on hot rocks in an open fire. They were commonly referred to as Ash Cakes. Later on, settlers from Europe adopted the recipe, cooking the cakes on the blades of their hoes in the fireplace. This is where they get the name, “Hoe Cakes”. Of all the recipes in my collection, this one is the oldest, the cheapest, and just about the tastiest of all. Serve Hoe Cakes with as a bread, or by themselves for breakfast with maple syrup or molasses. They also make a nice accompaniment to main meals, especially when fried in margarine. In the summertime, when you want a hot bread, but don’t want to heat up the oven, this is the best choice. They cook right on top of the stove, without heating up the entire house. Good for camping and back packing too. Another favorite southern bread recipe are biscuits. My biscuit mix made from white flour makes it easy to bake up a batch of them for breakfast or dinner. These hoecakes have always been one of my signature dishes. Mix all ingredients together, except for the frying oil, in a bowl until well combined. Heat the frying oil or butter in a large skillet over medium heat. Drop the batter into the hot skillet. Use about 2 tablespoons of batter per hoecake (pancake). Fry each hoecake until brown and crisp; turn each hoecake with a spatula, and then brown the other side. With a slotted spoon, remove each hoecake to drain on a paper towel-lined plate. Chef’s Note: Leftover batter will keep in refrigerator for up to 2 days. ” That is one thing that we have to take care of more than ourselves”. quoted from my Great Uncle Kenneth. On Veterans Day, today, I’d like to remember my Great Uncle who served in the WW II during the 40’s in the 42nd Airborne division of the Army. They were shooting at the German planes. These Military photos from the 1940’s portray what is was really like in those times. Some of them have his handwriting on the back. There are photos of my Great Uncle’s friends whose relatives I may never know,forever preserved in their youth ,wearing in military gear. My father was in the military, the navy on a PT boats in the South Pacific. 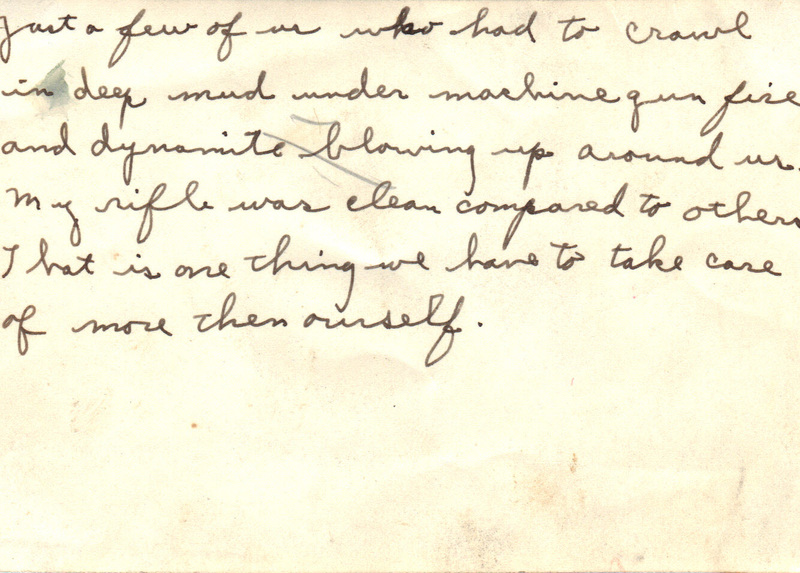 my Great Uncle's hand writing home to his mother. 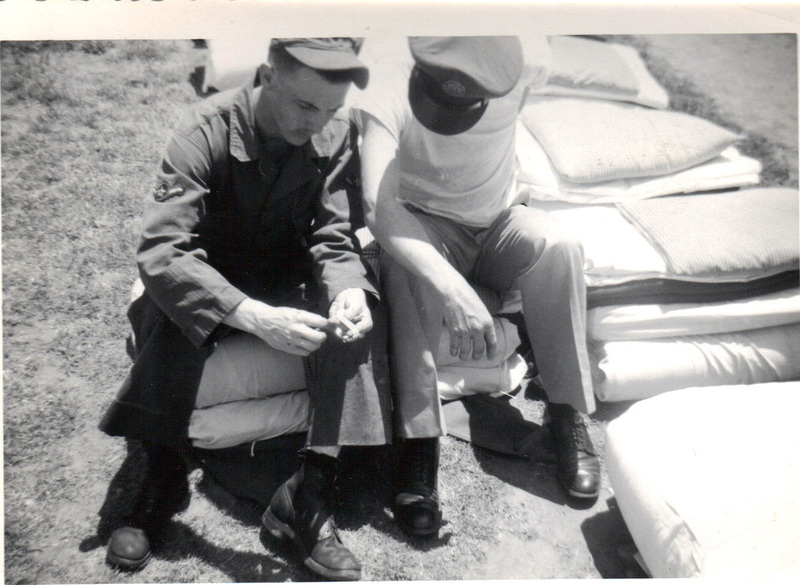 My uncles soldier buddies taking a break, ticking pillows & cot mattresses airing. 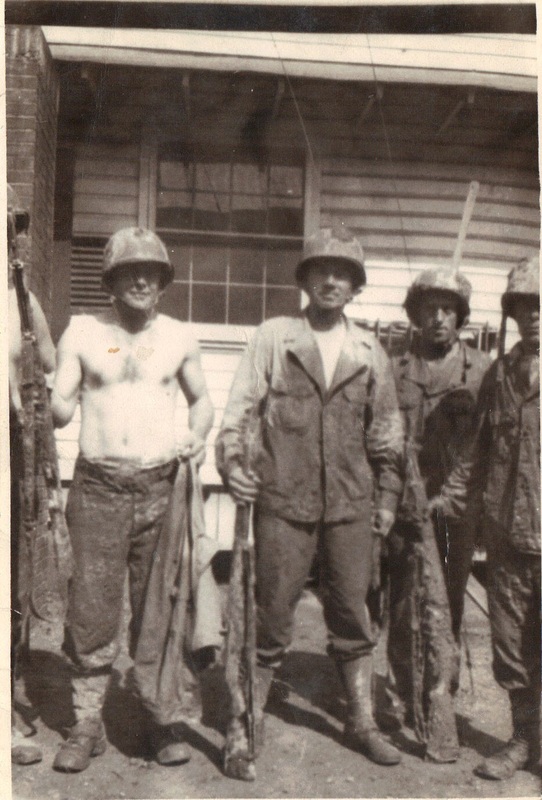 My Great Uncle K fought in Europe, in Germany with the 42nd Division Airborne, Rhineland (Rainbow). Veteran’s Day began as Armistice Day, commemorating the end of World War I on the 11th hour of the 11th day of the 11th month of 1918. That war, known at the time as the Great War, sparked an outpouring of still-remembered poems. 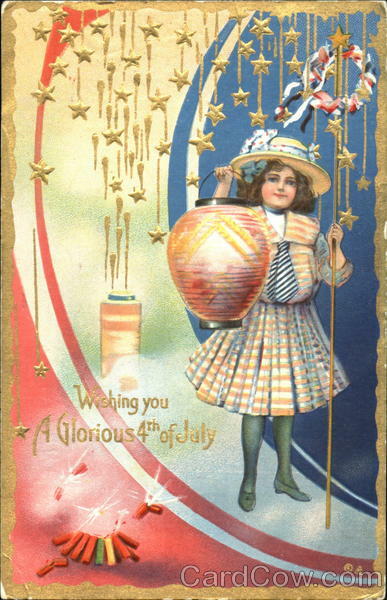 Happy 4th of July- Celebrate Independence Day! 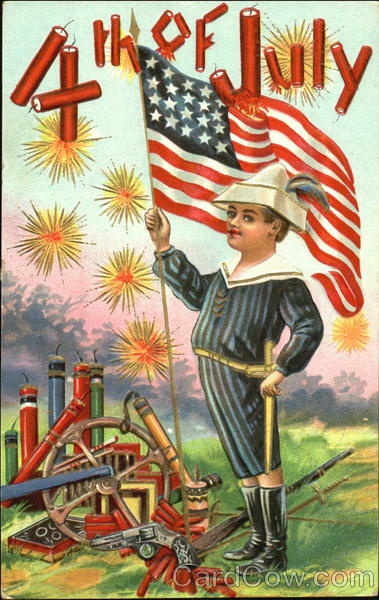 We celebrate our independence on the 4th of July each year! In celebration of Cinco de Mayo, I am featuring a recipe with the name from one of the states in Mexico, Veracruz. 1. Heat the bacon fat and add the garlic. Cook stirrring but do not brown. 2. Smear the pork chops with the mustard and sprinkle with salt and pepper. Brown on both sides in the bacon fat and add the wine and orange juice. Cook over low heat until the sauce is slightly reduced. Add the onion slices and green pepper. Cover the pan. 3. Continue cooking over low heat until the chops are tender, for one to one and a half hours. If desired add more salt and pepper to taste. Serve hot , with rice. Note: I am so delighted with this cookbook. I found it at a used booksale in town of Cranford, N.J. a few years ago. It’s my found treasure. Cinco De Mayo is a celebration of Mexican heritage and pride. The holiday commemorates the Mexican army’s unlikely victory over France at the Battle of Puebla on May 5, 1862. The victory delayed the French advance on Mexico City. In the United States, it is a date to celebrate the cultures and experiences of Americans with Mexican ancestry, much as St. Patrick’s day, Octoberfest and Chinese New Year are used to clebrate Irish, German and Chinese respectively. 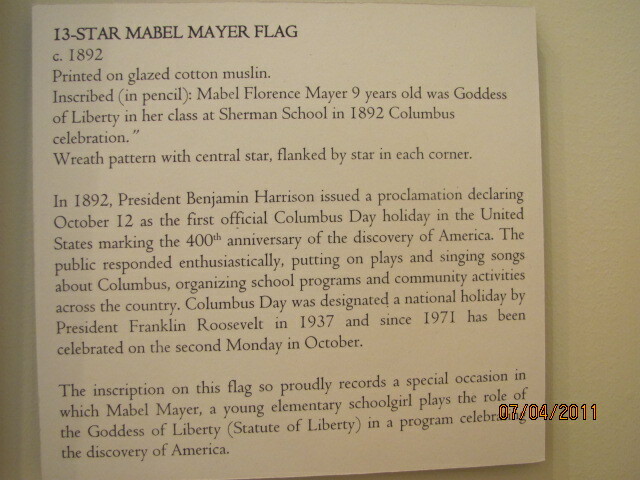 Similarly, the Italian Americans celebrate Columbus day.